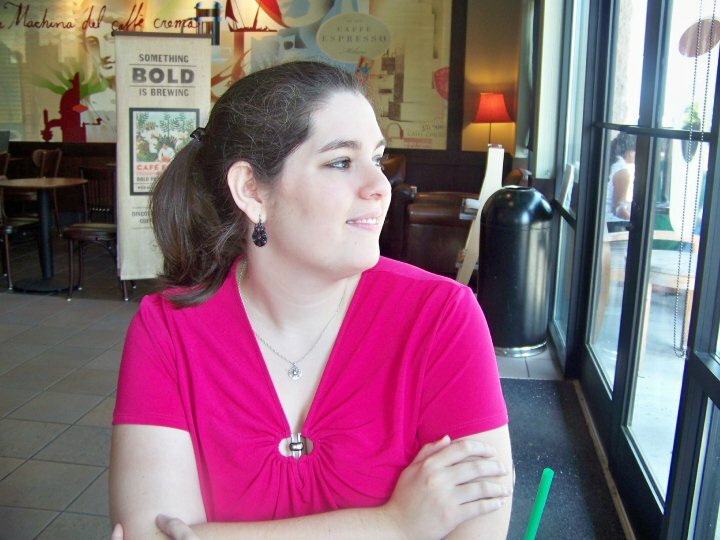 Goodreads Summary: Surrounded by enemies, the once-great nation of Ravka has been torn in two by the Shadow Fold, a swath of near impenetrable darkness crawling with monsters who feast on human flesh. Now its fate may rest on the shoulders of one lonely refugee. Every once in a while I read a book and have to wait for days to write the review because the book has left me speechless. Shadow and Bone is one of those books. So much happens in it that I am still not completely sure what to say, but I'm going to give it a try. I haven't read high fantasy in a long time, and I am so glad that I chose Shadow and Bone to get back into the genre. I loved everything about this world. From the well thought-out concepts and magic to the Russian influences, I felt like I was truly in another country with Alina and Mal. Beyond that, this book took me through so many emotions and provided so many unexpected twists. I think Leigh Bardugo must be a master manipulator with the journey that she took us on in this book. My heart broke for Alina when she believed that Mal had deserted her, but I was so proud of her when she finally realized her own strength. And the Darkling...oh, the Darkling. What a character he is. He is very well developed, and I am curious to see how he plays into the next books. There is so, so much more that I want to say about this book, but I don't want to give anything away. This is one book that you have to read for yourself and allow yourself to get lost in the magic of the world. There is so much happening that you will find yourself debating whether you should race ahead to see what happens next or savor the story as it unfolds. Finally, I will say that I appreciated that this book was wrapped up in a way, but I am still can't wait to see what comes next for Alina. 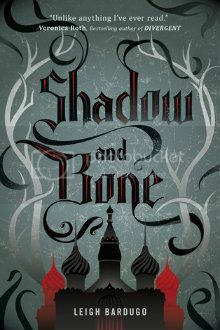 In Shadow and Bone, Leigh Bardugo has crafted a fantastic debut novel. I am eager for more of this world, more of these characters, more of this trilogy! I've heard only great things about this book. I've been wanting to read this but now thanks your review, I got to go read it right away. So glad you enjoyed it! I've heard so many great things about this book! The Russian-inspired setting sounds so intriguing and it's also been a while since I've read a good high fantasy book. Can't wait for this one! Great review! It sounds absolutely amazing! It's been on my TBR list for a couple months and I've been really wanting to read it.